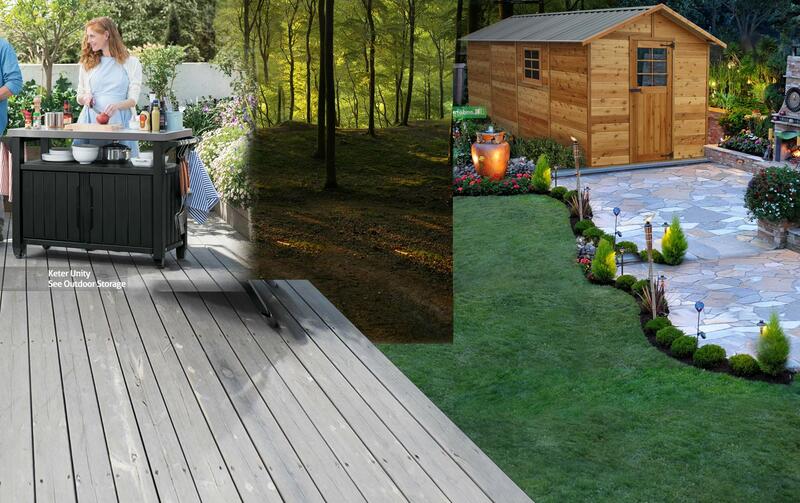 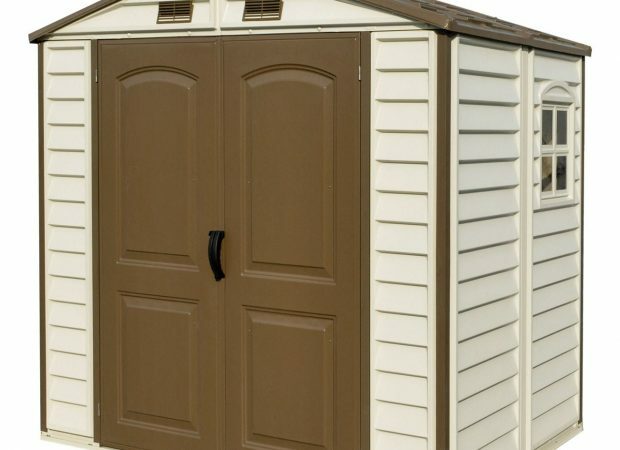 The 8’x6′ Store-All is ideal for most backyards. 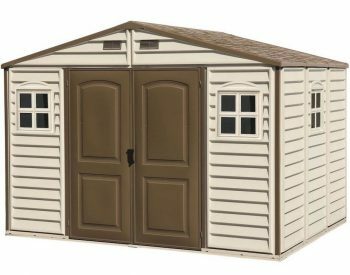 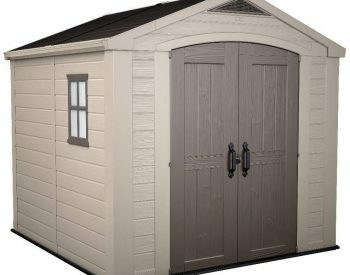 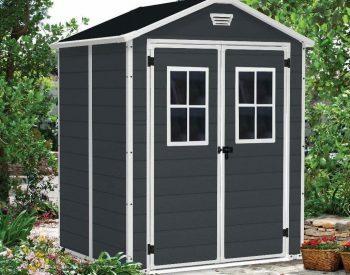 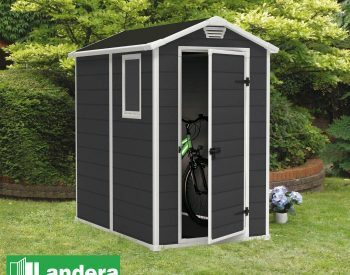 This shed features wide double doors and a stylish appearance that will look great in any backyard. 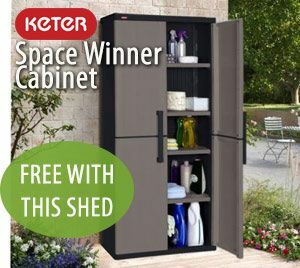 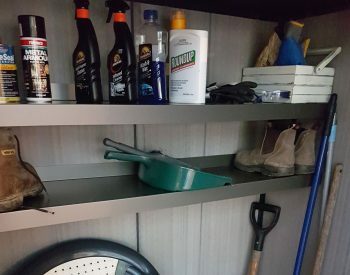 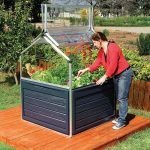 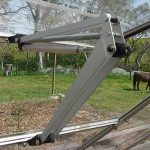 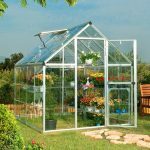 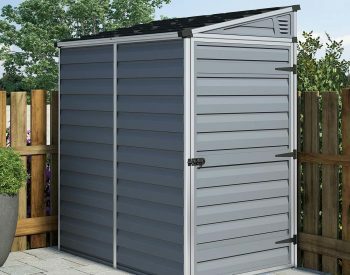 All walls are reinforced with solid metal inserted in the columns, allowing you to easily hang shelves inside the shed. 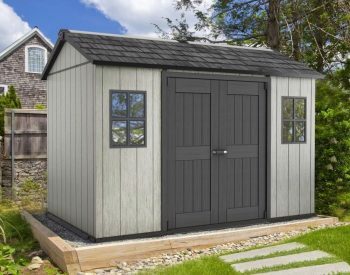 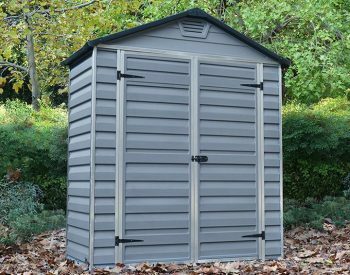 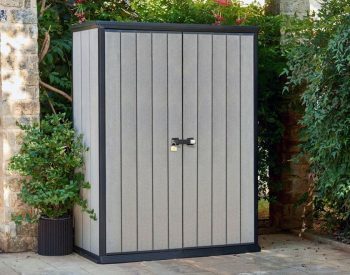 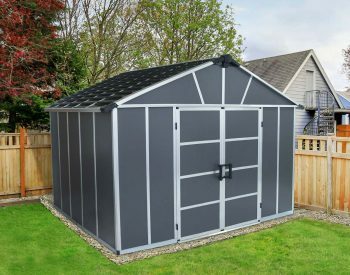 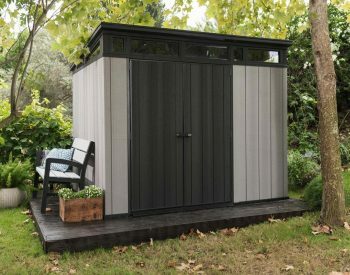 The DuraMate is an ideal outdoor storage shed: it’s fire retardant; won’t rust, rot, dent or mildew; it never needs painting; and it will last for years to come. 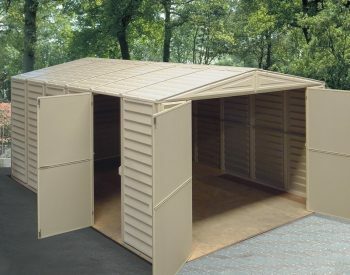 The assembly is simple, clean, safe and can be completed in 4-5 hours with two people.